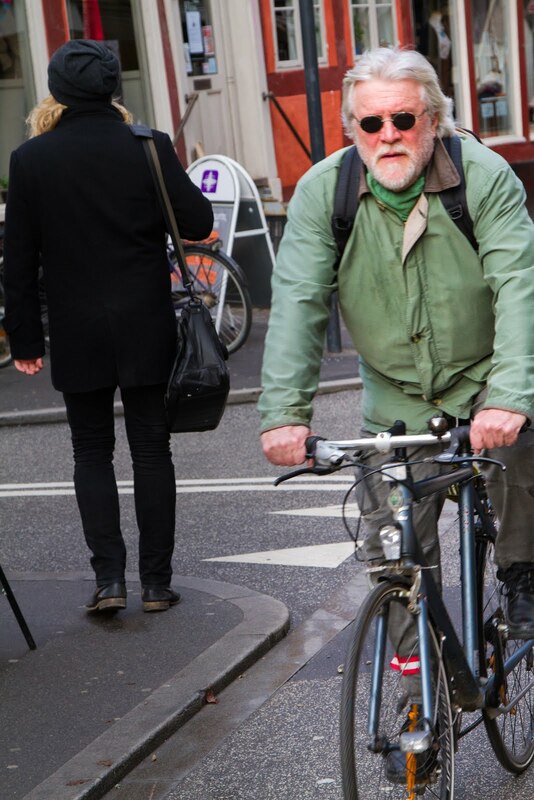 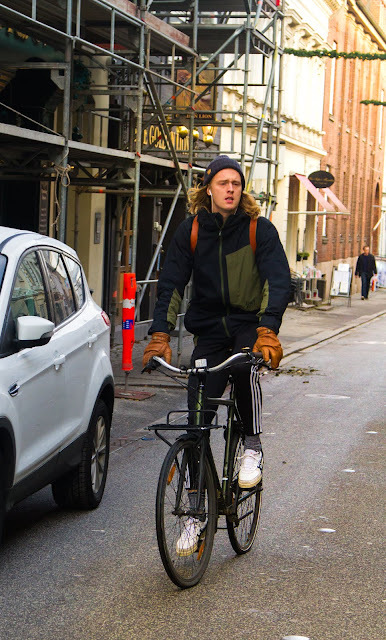 In Denmark, all men cycle. 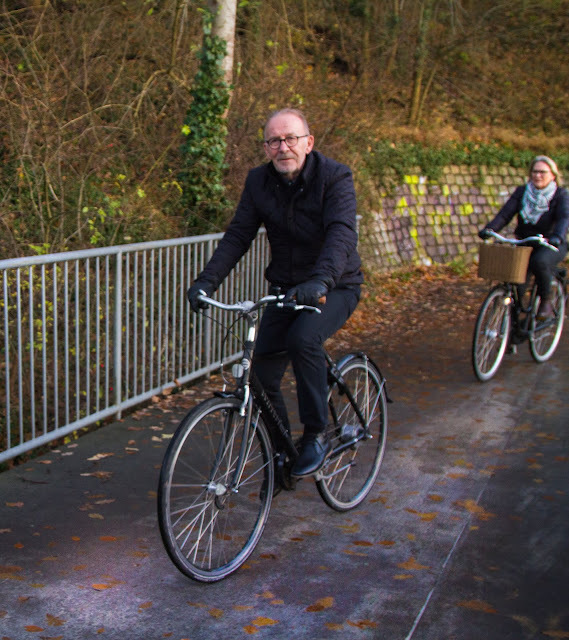 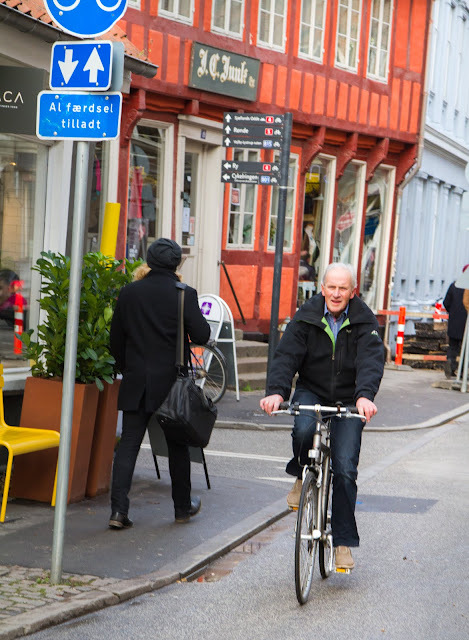 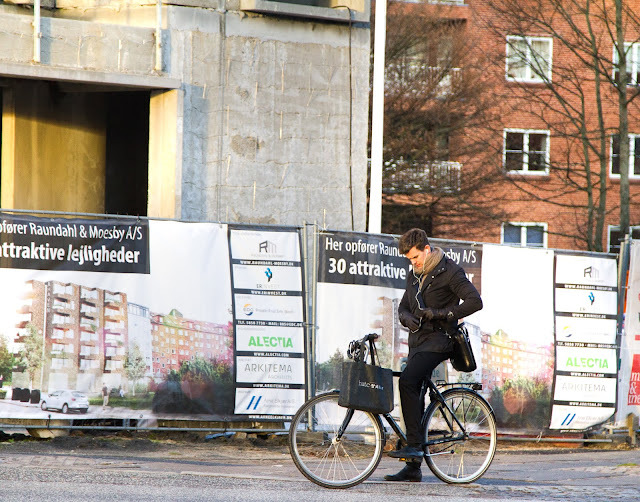 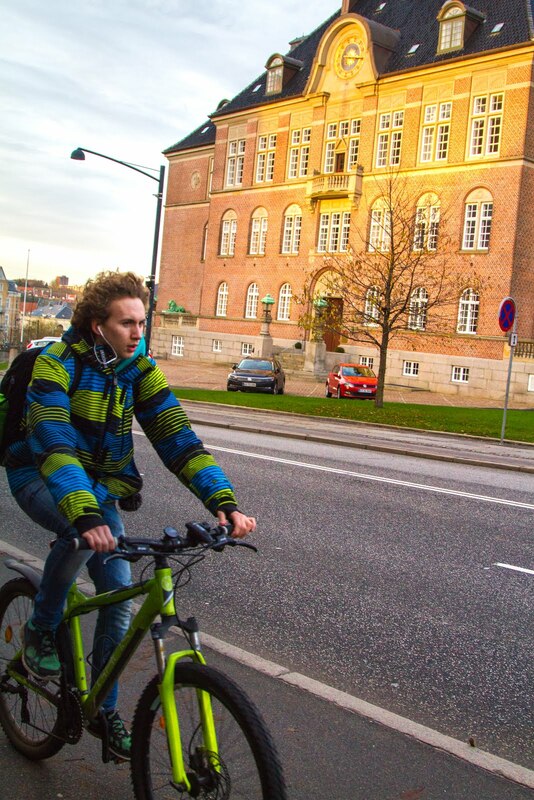 Through the Danish urban fabric, we can admire the diversity of personalities and fresh faces that choose the bicycle for their A-to-B. It is refreshing and inspiring to witness this kind of rawness.